How many tabs do you have opened on your computer or tablet at the moment? With the constant glorification of busyness, I have to say that sometimes it feels like it’s my brain that has way too many tabs opened at once. I don’t want to close any of them, just in case I need to revisit one or two, yet there always seems to be more and more each day. We’re always trying to fill up space which sometimes needs to be left empty, while also forgetting that being busy doesn’t always equal being productive. Having some of that white space in your life is good. Slowing down, unplugging and actually being present can help you see the things that are truly important in life. Slowing down doesn’t have to be complicated, but it does require you to make a conscious effort. Living a slower-paced life can bring more joy and appreciation into your life. To a lot of us, early morning is the only time of day we get just to ourselves. Think about it: how do you really feel each morning when you open your eyes in the morning? The way you start your day makes a big impact on your mood and stress levels. Are you always in a hurry, rushing out the door? If you do find yourself always being in a rush, chances are your mornings are a lot more stressful than for someone who gets up that extra 30 minutes early, takes their time and makes an effort to be more gentle with themselves. 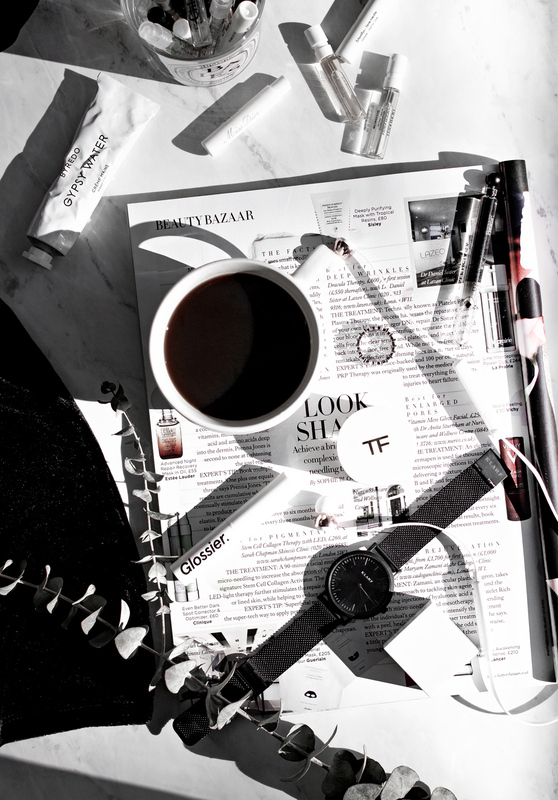 Create a morning ritual for yourself where you have something pleasant to look forward to. Who says that long, warm baths are reserved only for the end-of-the-week treat? Read a few chapters of a book, prepare a nice breakfast, go for a morning walk, have that cup of tea or two and set your intentions for the day. Your mornings don’t have to be hectic and stressful. Focus on others. This is an important habit for keeping your relationships strong. Spend time with others, slowly. Notice how their eyes widen and twinkle when they talk about something exciting that’s happening in their lives. How they gesticulate when they tell that funny story about something that happened at work. We all tend to like to talk about ourselves and sometimes it feels like we just have SO much to say. What you have to say somehow always seems more important than what the other person is saying. Learn to listen. Once you make an effort to actually listen to the other person, your connection is deeper, stronger, rather than constantly being distracted and not really “being” there with them. In food, in that book you’re reading, in conversations with other people. Savor your food instead of rushing through your meals. Avoid eating in a rush, at your desk or when driving. 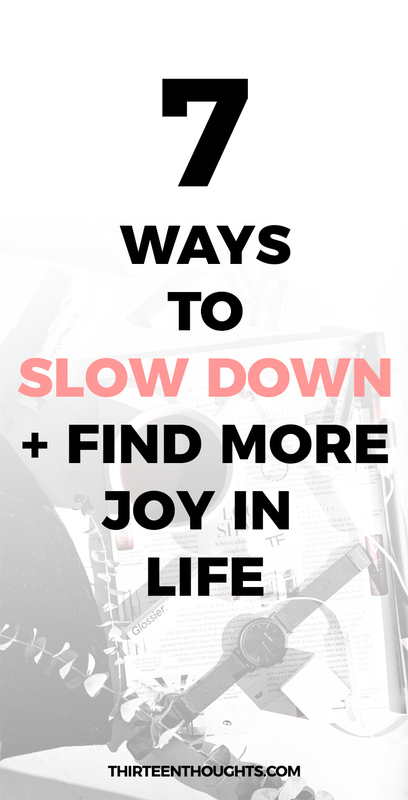 Bring more joy into your life by allowing yourself to slow down when performing some of those simple tasks. The more you think you don’t have time for things like meditation, exercise, a regular emotional check-in (like journaling) or any other form of self-care, the more you need it. Self-care looks different to all of us and there is no wrong way of doing it. It is, however, important to make it a habit in order to avoid “running on empty.” The best way to avoid a burnout is to… well, prevent it, by knowing when to slow down and how to take care of yourself. If you think that you really cannot find time for a 20-minute break just for yourself- schedule it in. Make it a habit to disconnect from your electronic devices at least once a week for a few hours. Okay, so ideally this would be every day, but you know, once a week is a great place to start. Set a specific time when you unplug from all of your electronic devices. Give your mind and body a break from being constantly plugged and connected. Use that time to spend time with others, play outdoors, read, cook, knit- whatever it is that you like doing. Neuroscientists have been telling us for years that we are wired to be mono-taskers. One of the major ways to slow down is ditching multitasking. You might think you’re good at multitasking, but the truth is that if you try to split your attention between several different things, you end up being less productive and more prone to making mistakes. 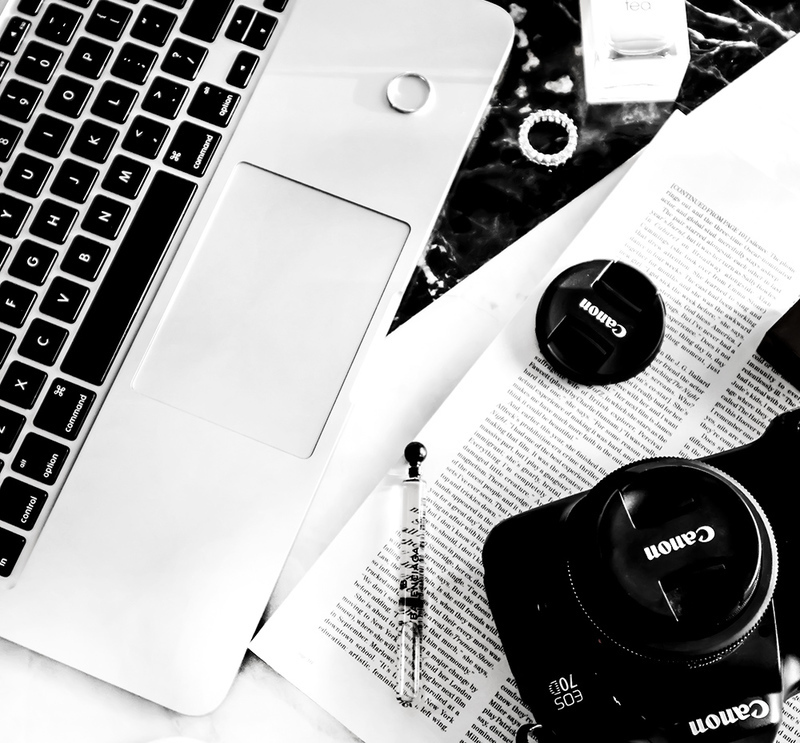 Multitasking also causes you to stress more- once your demands exceed your abilities your body increases the production of cortisol, also known as the stress hormone. That can leave you feeling fatigued and mentally exhausted, not to mention that chronic stress and high cortisol levels can have a permanent effect on your health. To “unlearn” the habit of multitasking, try to focus on one thing/task at a time. Use time-blocking to designate a specific time-frame when working on each task. Eliminate interruptions by turning off your notifications, clean up your workspace and don’t allow smaller tasks to interrupt those bigger ones. This is the ultimate place where you should really slow down. At the end of the day, you should be able to “switch off” from work mode, unwind and get that well-deserved rest. Give yourself some time to unwind before trying to fall asleep. Your bedroom should be used only for sleep (and intimacy)- that way when you get into your bed, your body knows that it’s time to fall asleep. Don’t bring things like your laptop or other electronics to bed- you don’t want your brain to associate your bed with things like work. Use this time to shut your brain down: take a warm bath, meditate, read a book, apply a face mask- whatever it is that calms, relaxes you and helps you slow down. Remember those days when things used to be less hectic? Days when even the simplest of things would make you smile? Well, those “simple things” are still here, they’re still a part of your life. We just somehow lost our appreciation for them. If you find yourself being a rush constantly, if you often feel overwhelmed, tired or burned out, it’s time to slow down.